2016 is WisCon’s 40th convention! 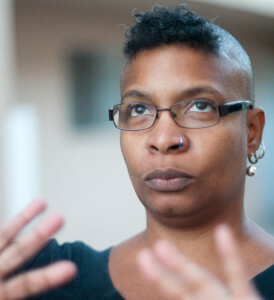 We’re celebrating by bringing back beloved former Guest of Honor Nalo Hopkinson (WisCon 26), in addition to honoring authors Sofia Samatar and Justine Larbalestier. This year we’re also unveiling a new Gaming Track in our panel programming. And underneath it all, WisCon remains WisCon — from our vast array of Programming, a weekend packed with Events, and Spaces to help everyone find a place. We hope you’ll join us over U.S. Memorial Day Weekend — May 27-30, 2016!! 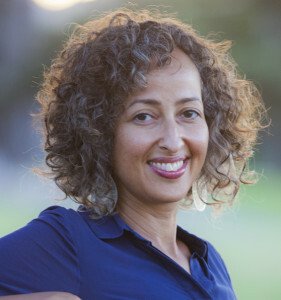 We’re pleased to honor Sofia Samatar, Justine Larbalestier, and Nalo Hopkinson this year. Want to come to WisCon in 2016? Registrations start at $50 for adult memberships. Need a little financial boost to attend WisCon? Our Member Assistance Fund may be able to help. Deadline for nominations is February 15, 2016. Our convention hotel is Madison’s wonderful Concourse Hotel and Governor’s Club. We have a room block with special rates, but you’ll need to book by the end of the day on Monday, April 25, to get our price! Didn’t receive one of our paper Progress Reports in the mail? You can read and download PDF copies from the archive. Our paper “Momentary Taste of WisCon” publishes each day during the convention to keep everyone updated on changes (also shares valuable insider tips!). Missed an issue? You can read and download PDF copies from the archive. What’s all this paper business about? Try our smartphone app to keep all your WisCon info in the palm of your hand.